Party Balloons For All Occasions can deliver a foil helium balloon to a loved one, much further afield than Devizes, Wiltshire! - In fact, these helium 'balloon-in-a-box' can be posted all over the UK mainland. 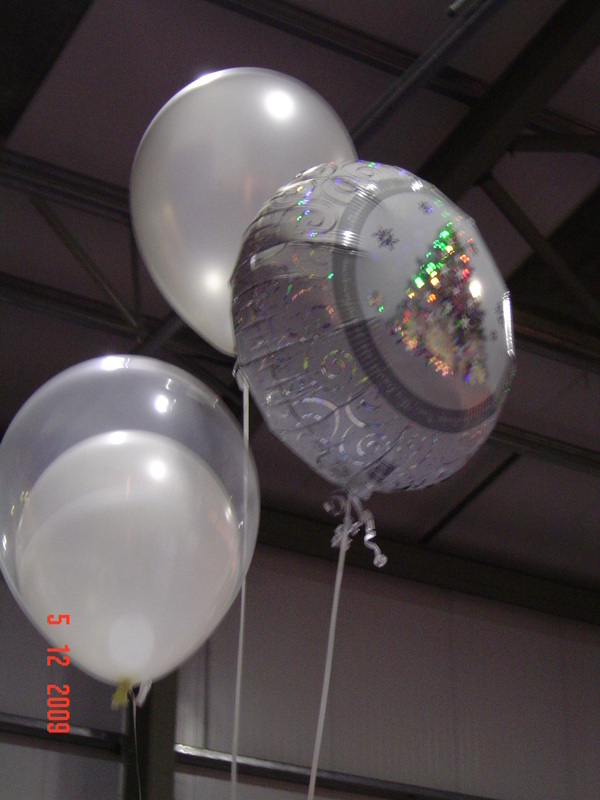 Party Balloons For All Occasions can make up the boxes incorporating an 18" helium foil balloon of your design and colour choice. Party Balloons For All Occasions can personalise the helium balloons and the co-ordinated tissues, bows, and greeting cards inside. 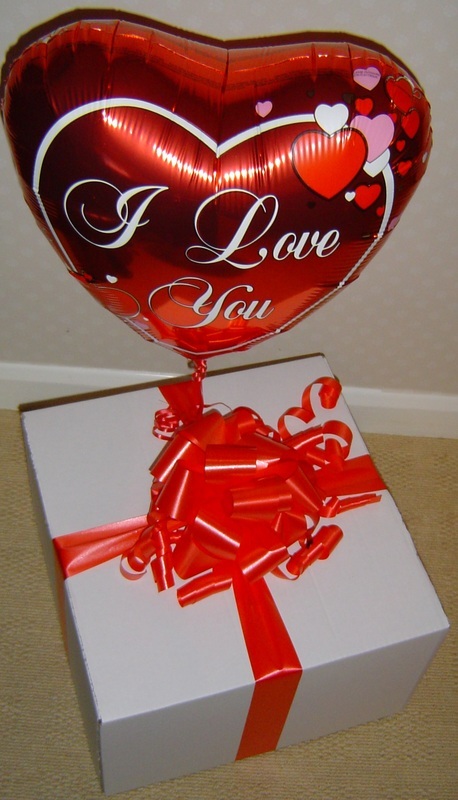 All the boxed helium balloons can be hand-delivered or posted (next day guaranteed). 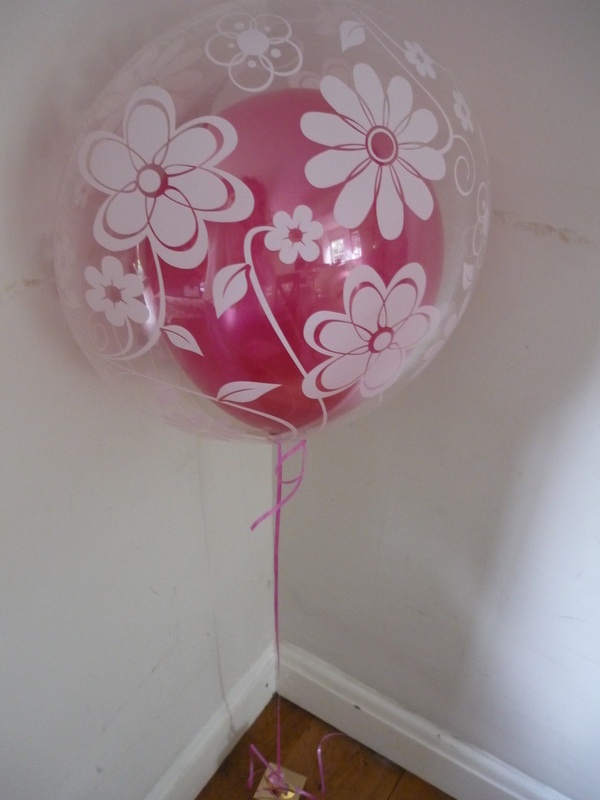 Party Balloons For All Occasions can hand deliver in the local, Devizes, Wiltshire area. So, a big bunch of helium foil or helium latex balloons may be what you want! Balloon-In-A-Box can be posted anywhere in the UK Mainland Next Day Delivery. Bouquet of Foil and Latex Balloons. Balloon 'Bubbles' Stay Inflated and Float for days and days. 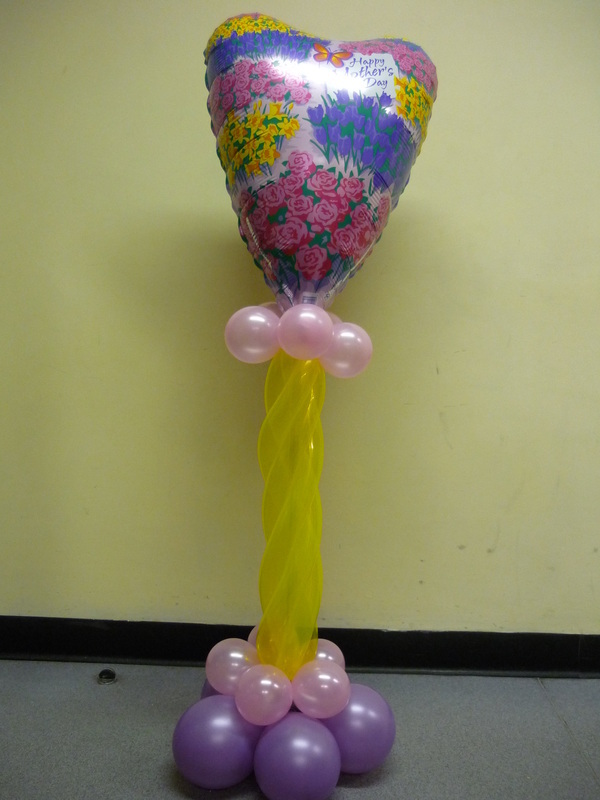 "Party Balloons For All Occasions - The best local helium balloon decorator in the Devizes, Wiltshire area!" click here for details on how to contact us.